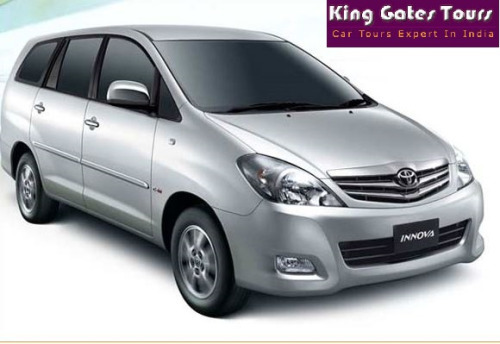 King Gates Tours a leading tour agency that validates indian Car rental Service at affordable price. We provide luxurious cars and all our cars are at good condition. Not only that you can hire our well trained and experience driver with up-to-dated knowledge about all the tourist places in India. Sales and service of all kinds of automobiles. Kumar Tyres are leading Tyre Dealer in Noida. Exclusive MRF T & S only at Kumar Tyres Salarpur Bhangel, Noida. We not only sell genuine tyres, but we guarantee all stock is brand new & comes standard with MRF warranty.